The completion of the Rotorua Museum of Art and History is the city’s most significant construction since the iconic Bath House was opened in 1908. 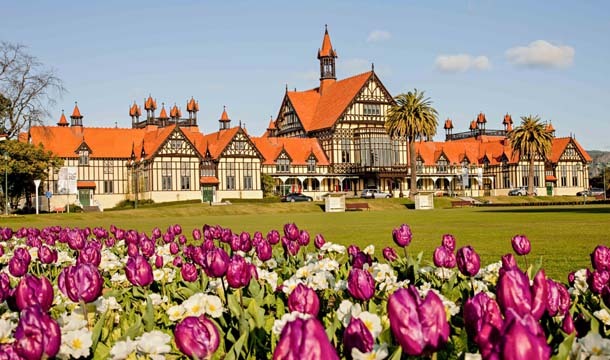 The Rotorua Museum, originally built as the Rotorua Bath House more than 100 years ago, is one of New Zealand’s National Heritage icons. But 100 years after opening, the Rotorua Bath House remained uncompleted. 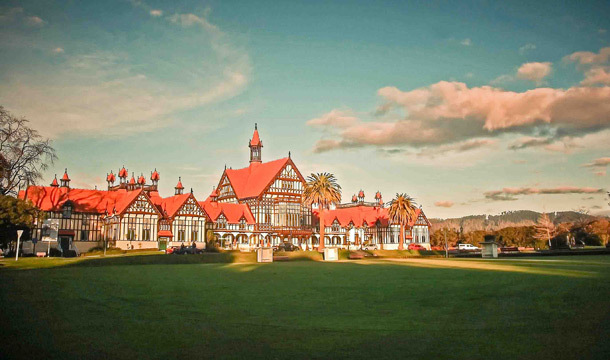 To celebrate its 2008 centenary, Rotorua District Council, in cooperation with the Rotorua Museum Centennial Trust, began the final phase of a project to complete the Bathhouse building to its original 1908 design concepts, and greatly enhance and extend the museum functions within. Stage I, the Viewing Platform, was completed in March 2006. Stage II, the North Wing extension, which now houses the Rotorua Trust Galleries, opened in November 2008. Stage III, by far the largest stage of the project, South Wing addition and refurbishment, opened in September 2011. Stages II and III required a project manager with extensive local knowledge. 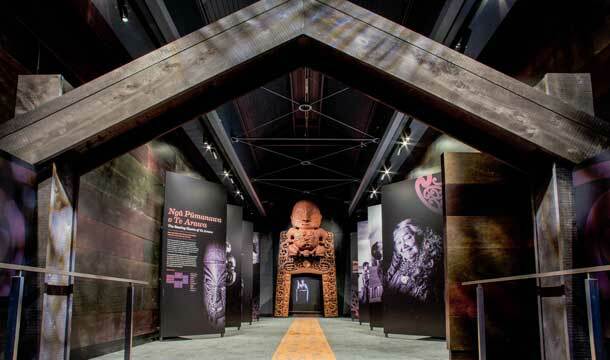 Also needed was a combination of previous museum experience and the ability to work closely with not only the client and contractors but also local iwi and exhibition planners, to ensure Tāonga were returned with the utmost respect and care. RDT Pacific was therefore engaged to deliver the two stages, led by Rotorua based Project Manager Sheryl Kirner. The brief was to complete the original design concept: which would also make the building’s footprint symmetrical – radiating out from the iconic front entrance. The South Wing of the Bath House was the most incomplete section of the building, requiring significant work. For the Category 1 Historic Building, it was vital to retain the architectural integrity of the original structure while complying with current building and seismic strengthening standards. RDT Pacific worked closely with heritage architects and local iwi, also managing the design documentation. 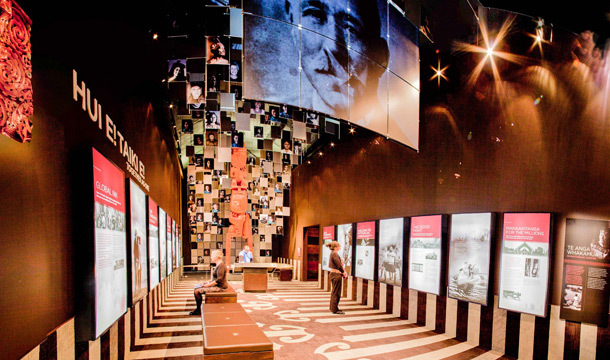 The building is recognised as one of New Zealand’s most important and unique heritage buildings, while the expanded facilities have enabled Rotorua Museum to tell the “Great Stories of Rotorua”, based around its significant collections. In recognition of the uniqueness of the project and the challenges associated with its restoration, the Museum received an ‘Excellence’ award at the 2012 Property Council New Zealand Awards.